Renting in San Mateo: What will $2,600 get you? Curious just how far your dollar goes in San Mateo? We've rounded up the latest rental listings via rental site Zumper to get a sense of what to expect when it comes to hunting down housing in San Mateo if you've got a budget of $2,600/month. Listed at $2,600/month, this one-bedroom, one-bathroom apartment is located at 823 Highland Ave., #1. 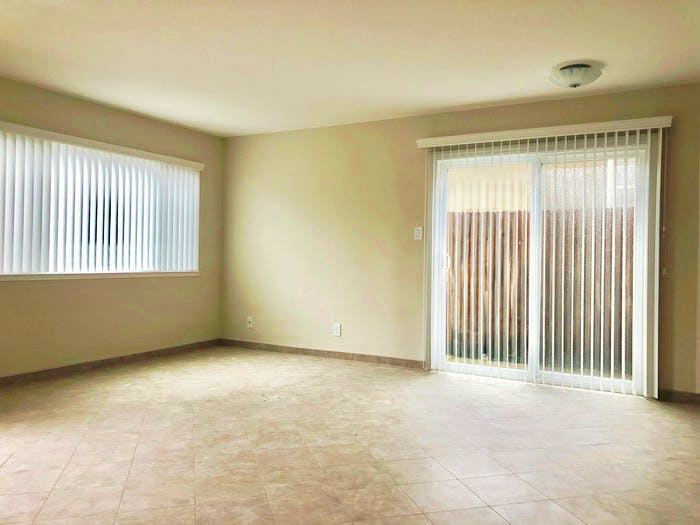 In the unit, there are both tile and carpet floors, a patio and ample closet space. When it comes to building amenities, expect on-site laundry, outdoor space and storage space. Animals are not welcome. Expect a $49 application fee and a $3,200 security deposit. Next, there's this one-bedroom, one-bathroom apartment over at 710 Mariners Island Blvd., #212. It's also listed for $2,600/month for its 750 square feet of space. When it comes to building amenities, anticipate on-site laundry and a fitness center. In the furnished unit, there is a balcony. Neither cats nor dogs are welcome. Future tenants needn't worry about a leasing fee. Per Walk Score ratings, the area around this address is somewhat walkable. Next, check out this one-bedroom, one-bathroom that's located at 506 19th Ave. It's listed for $2,550/month. 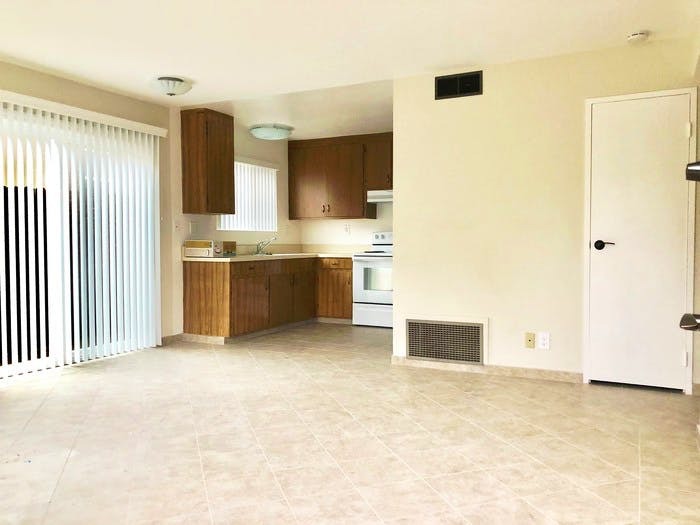 In the unit, you'll find hardwood floors. The building features on-site laundry, storage space and assigned parking. Neither cats nor dogs are allowed. Future tenants needn't worry about a leasing fee, but there is a $2,650 security deposit and a $45 application fee. Per Walk Score ratings, the area around this address is very walkable and is convenient for biking.